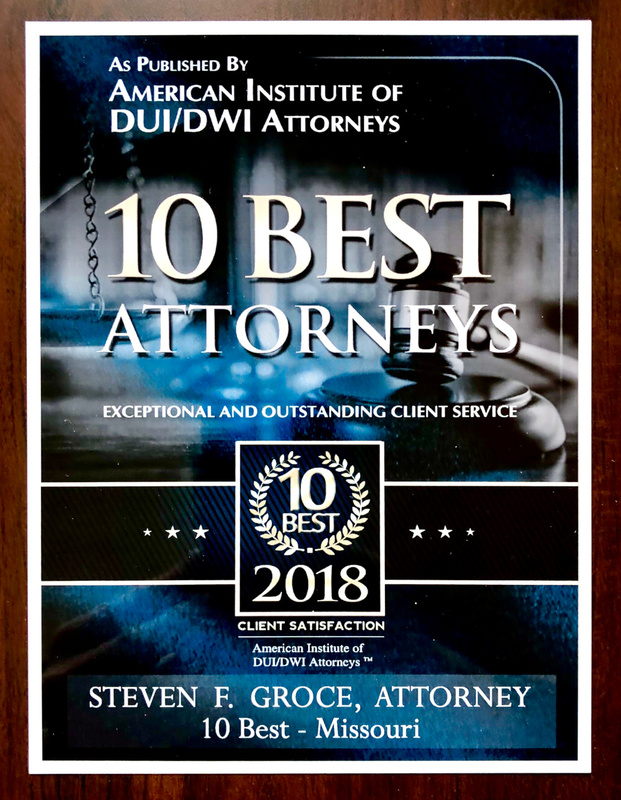 The American Institute of DUI/DWI Attorneys has recognized the exceptional performance of Missouri’s DUI Attorney Steven F. Groce as 2018 10 Best DUI Attorney for Client Satisfaction. We congratulate Steven F. Groce on this achievement and we are honored to have him as a 2018 AIDUIA Member. 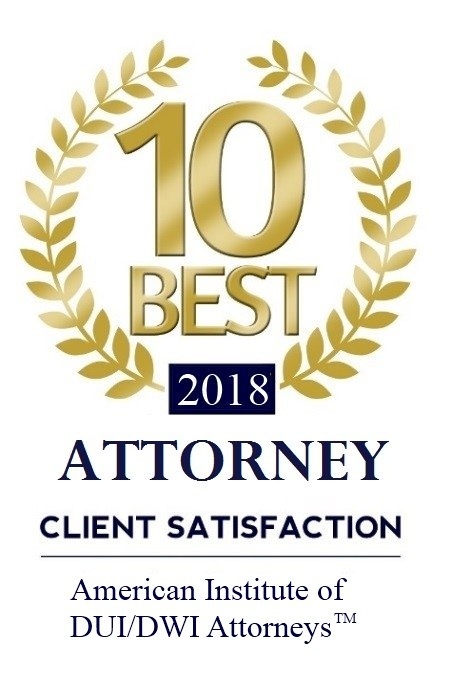 You can contact Steven F. Groce at 417-883-4950 or www.AttorneyDwi.com.